The Chicago Zoological Society, which manages Brookfield Zoo, is happy to announce its newest addition, and a first for the zoo: a Black-footed Cat born on February 14. Although staff are now cautiously optimistic about the kitten’s future, such was not the case in the beginning. Hours after his birth, Animal Programs staff became concerned about the male kitten’s well-being because his 4-year-old mother, Cleo, appeared not to be providing proper maternal care. The kitten was not nursing and his body temperature was alarmingly low. Additionally, he was significantly underweight at birth. To ensure that he had a chance for survival, staff quickly decided to intervene and handrear the kitten at the Chicago Zoological Society’s Animal Hospital, where he received round-the-clock care. He was placed in an incubator to increase and maintain his body temperature. Now 6 weeks old and gaining weight, the kitten is being fed a milk formula from a small bottle and is starting to eat solid foods. “Even though it was an uphill battle at first, the kitten is now doing extremely well, and we feel comfortable that he is well on his way to living a full and healthy life, hopefully one day even contributing to the North American zoo population with offspring of his own,” said Dr. Michael Adkesson, associate veterinarian for the Society. Cleo and her mate Butch, 3, are on a breeding loan to Brookfield Zoo from Omaha’s Henry Doorly Zoo in Nebraska and John Ball Zoological Gardens inMichigan, respectively. The pairing is based on a recommendation from the Association of Zoos and Aquariums’ Black-Footed Cat Species Survival Plan (SSP). An SSP is a cooperative population management and conservation program for a species in North American zoos. The program manages the breeding of black-footed cats in accredited zoos to maintain a healthy, self-sustaining population that is both genetically diverse and demographically stable. Currently, there are 60 black-footed cats exhibited in 16 accredited North American zoos. Brookfield Zoo has exhibited black-footed cats since 2009. Black-footed cats, which are classified as vulnerable on The International Union for Conservation of Nature’s Red List of Threatened Species, is the smallest of the African felines. Half the size of a domestic house cat, an adult black-footed cat measures between 19 and 25 inches in length, with males weighing 4 to 5½ pounds and females 2 to 3½ pounds. The species is native to southern Africa, primarily Botswana, Namibia, and South Africa, where the population of an estimated less than 10,000 individuals is declining due to habitat degradation and dwindling numbers of their prey. The species has a tan to yellowish-brown coat with black spots along the body and black stripes on the legs. True to their name, they have black foot pads. Their rounded ears and large eyes aid these opportunistic nocturnal hunters in catching prey that includes small rodents, birds, insects, and reptiles. On an average night, an individual can eat up to one-fifth of its body weight. Black-footed cats do not have to drink water; they get all the necessary water from their prey. They can travel up to nearly 10 miles searching for food in a single night. Guests visiting Brookfield Zoo can see the kitten’s parents, Cleo and Butch, on exhibit in The Fragile Desert. For the immediate future, the kitten will be off exhibit. If you or someone you love, LOVES kittens (and who doesn't!? 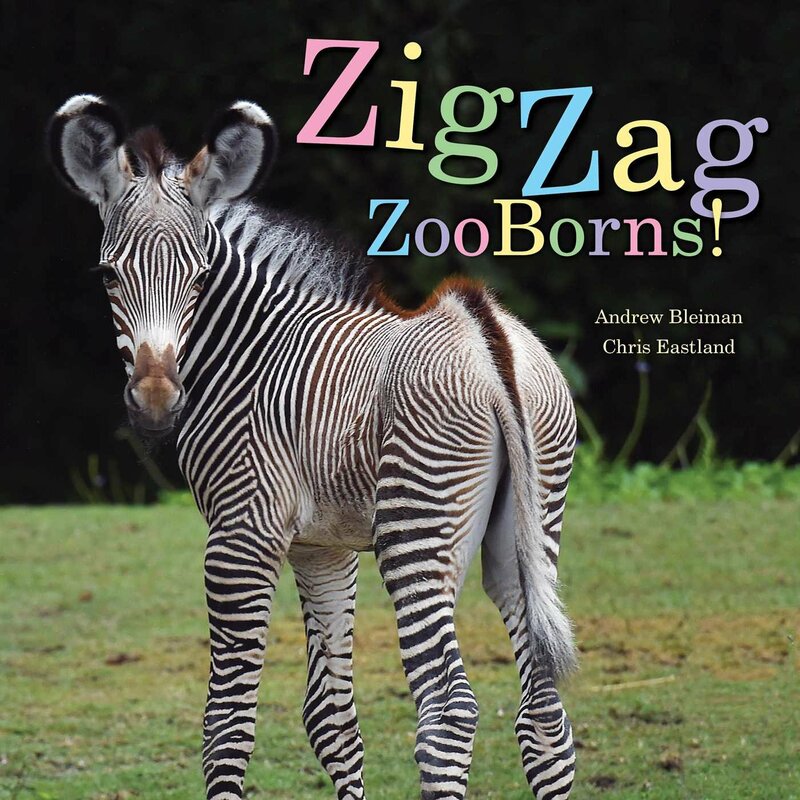 ), pick up a copy of ZooBorns CATS! today at Amazon, Barnes & Noble, or wherever books are sold. 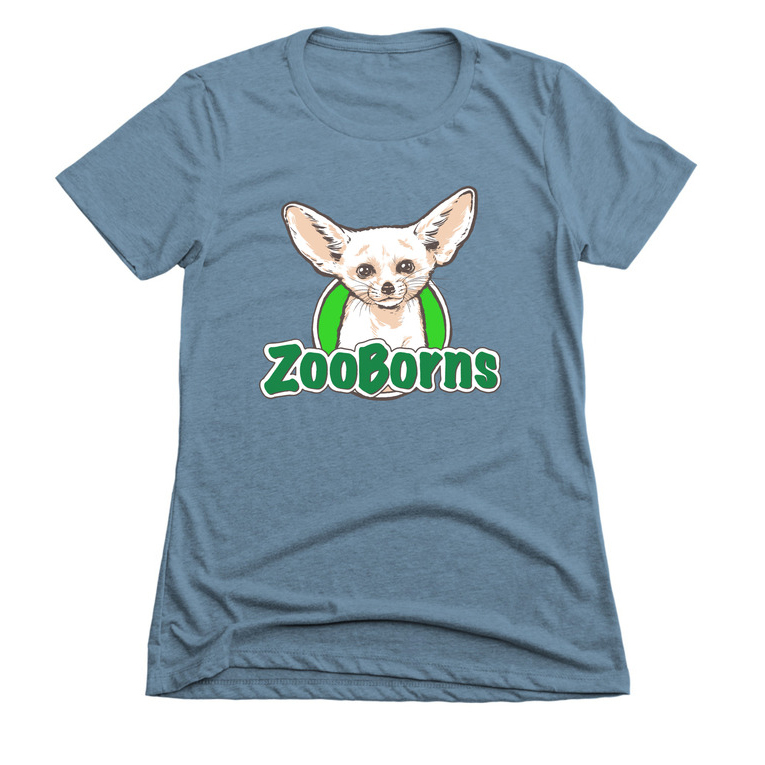 A portion of your purchase goes directly to the Association of Zoos & Aquariums Conservation Endowment Fund. From the majestic African Lion to the mysterious Iriomote Cat, ZooBorns CATS! features kitten and cub photos of more wild feline species than have ever been collected in a single book!